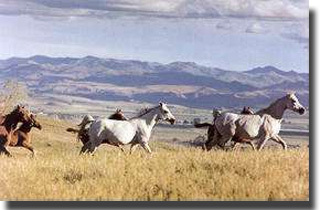 Our Web Site features information for the endurance and sport horse enthusiast about Belesemo Arabian Ranch stallions and horses for sale. 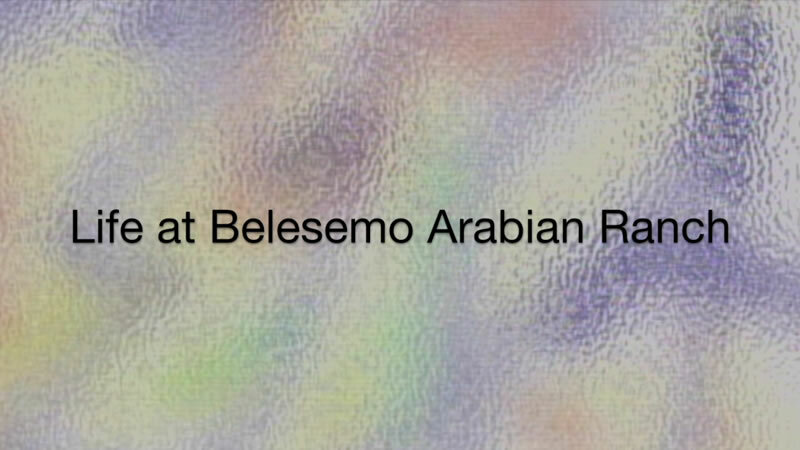 Belesemo Arabians breeding program centers primarily on the tried and true Crabbet/Davenport bloodlines of Antez, Abu Farwa and Alla Amarward with a touch of Ferseyn, which are proven in the endurance, sport horse and competitive trail fields. 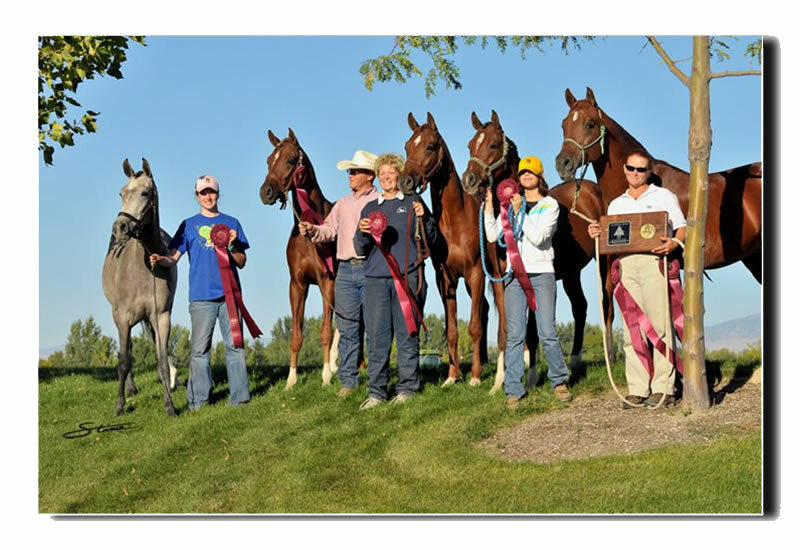 Horses with Belesemo bloodlines account for 18 National AERC titles and 23 U.S. National Champion, Reserve Champion and Top Ten Sport Horse,and multiple Regional & Best Condition placings, in addition to numerous show ring wins. Belesemo Arabians is not a mass production ranch. We produce a few select foals from proven matings every year and we primarily deal in selling young stock. We are not a training facility, but prefer instead to market our horses to individuals who will develop them to their fullest potential. Therefore, we usually have young stock for sale that are full siblings to already established endurance and competitive trail winners. Occasionally, we do have an older, ready for the trail or show ring animal available, usually through one of our clients. A Belesemo Horse is one that will be the proven competitor on the trail or in the sport horse arena. They are not breeding program culls, but horses that have been bred specifically to compete in performance events and be lifelong companions to their fortunate owners. 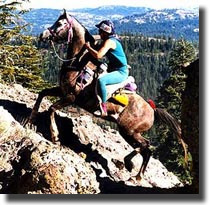 Belesemo Arabians are becoming known as "the definitive endurance horse", the Cadillac of trail horses. Their versatility in all areas of halter & performance are widely accepted. We Invite You to look over our current sales list. Please contact us to answer any questions you might have regarding our breeding program. If you see that "one in a million" horse, please give us a call. If you don't see the special animal you are seeking, still give us a call. We will be glad to try and fill your request through our clients. We look forward to hearing from you and helping make your dreams come true. "2017/2016 National Highlights for Belesemo line Arabians!" 2017 AHA REGION 18 CHAMPIONSHIP-1ST & B.C. 2017 AERC NATIONAL PIONEER AWARD - 5TH HVYWT. 2016 AERC NATIONAL CHAMPIONSHIP 100 MILE RIDE – 1ST – HVYWT.